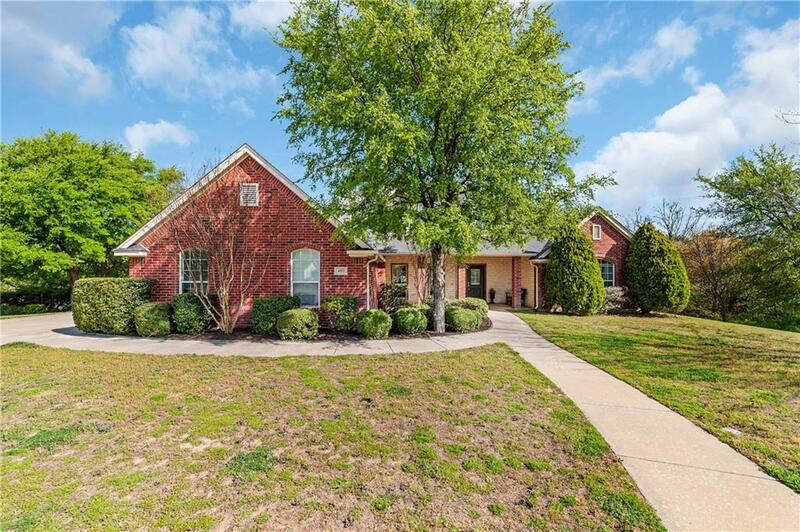 Beautiful wooded and private 4 bedroom 2 bath home sits on a quiet culdesac. 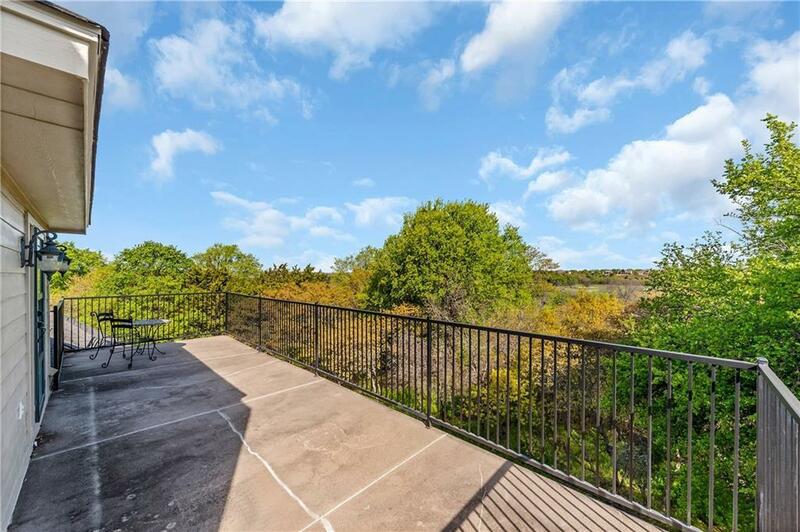 Enjoy the incredible views from the back porch and second story balcony (10' x 31'). House provides plenty of options with split bedroom floor plan (all on first floor), 2 eating areas and bonus room upstairs (additional storage area upstairs). 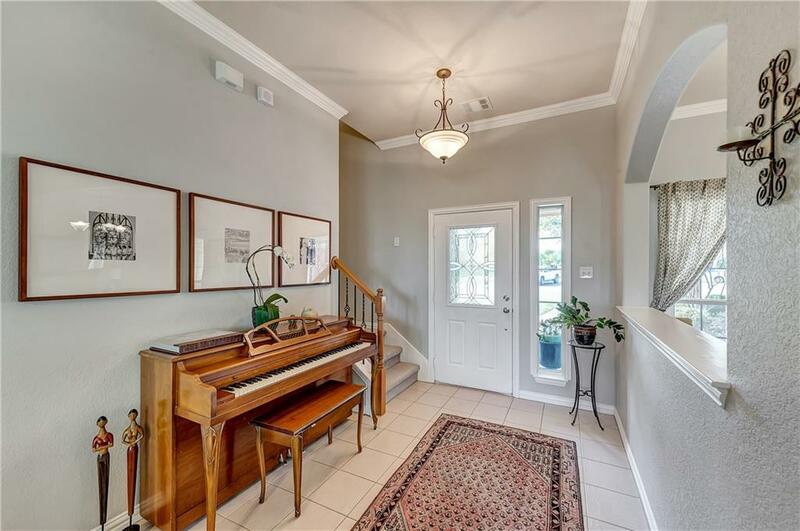 Home is filled with beautiful light throughout the day and plenty of entertaining space. 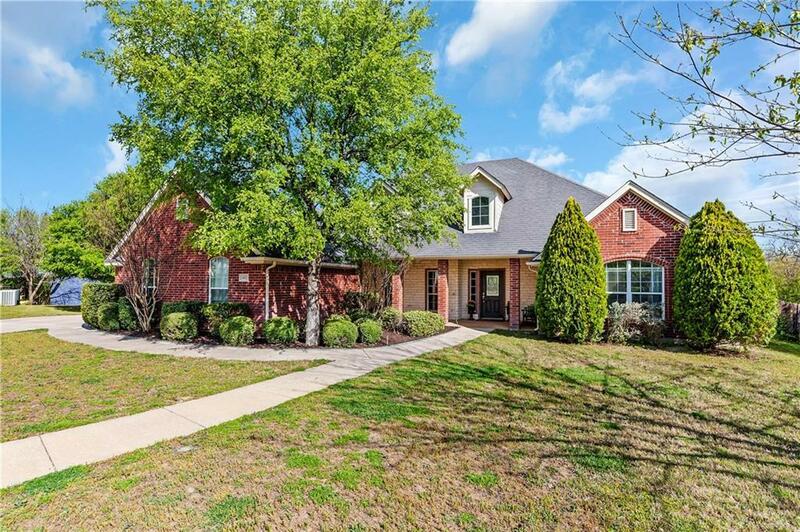 Located with easy access to all Aledo schools and alternative routes in and outside of town. HVAC replaced in 2018. This house is a must see! Offered by Brett Phillips of High Street Homes Real Estate.